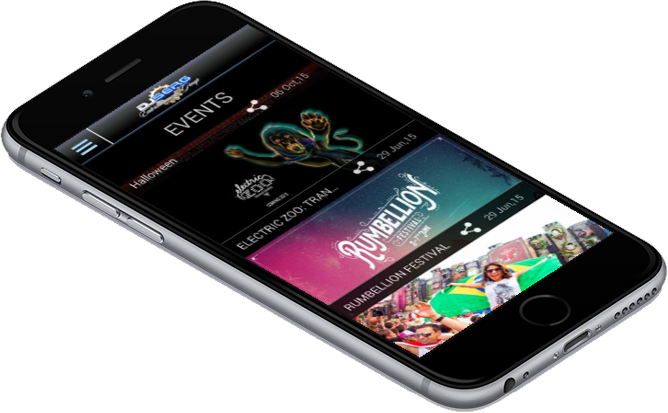 entertainment industry, throughout the entire tri-state area. 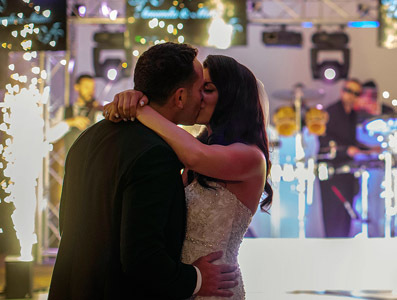 For over two decades, DJ Serg Entertainment has been the leading disc jockey and party design company in the tri-state area. Our company is built on a foundation of talent, experience and customer satisfaction. We’ve received numerous awards for excellent service and performance. 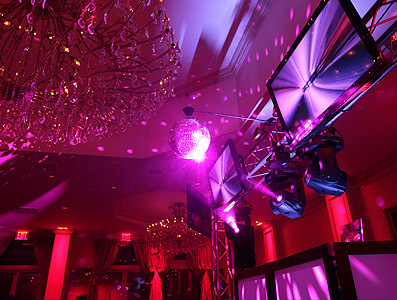 Our company specializes in Weddings, Sweet 16s, Bar Mitzvahs, Corporate Parties, Clubs, Lounges, Fundraisers and other Special Events. 6 years in a row including The Knot’s Best of Weddings Hall of Fame. Amazing Amazing !!! Thank you to Serg and his team they had our guest on the dance floor all night!! All I heard all night was how much fun everyone was having!!! I recommend Serg 10 times over he will make your wedding come to life! The music at my wedding was absolutely AMAZING! DJ Serg and his team did an outstanding job and they did everything I wanted and more. 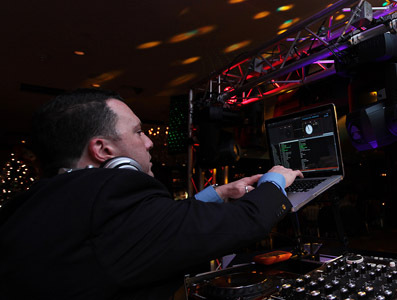 Our goal was to show our guests a great time and booking DJ Serg was our top priority... we never considered another DJ! Serg is the ultimate DJ - he knows exactly how to get a crowd moving and keep them dancing until the last possible minute. Thank you to Serg, Nick, and Dom for making our wedding a night to remember!! DJ Serg made my wedding a dream come true. From the moment he arrived to set up, to the last song at 1:30am- he and his team were professional and totally on point. He had everyone on their feet the entire time! I highly recommend him for your event. Truly the best! Thank you DJ serg!!!! Make your next event the best and most memorable. about being featured as a sponsored ad. Call us today to book your next event with one of our highly trained staff members.